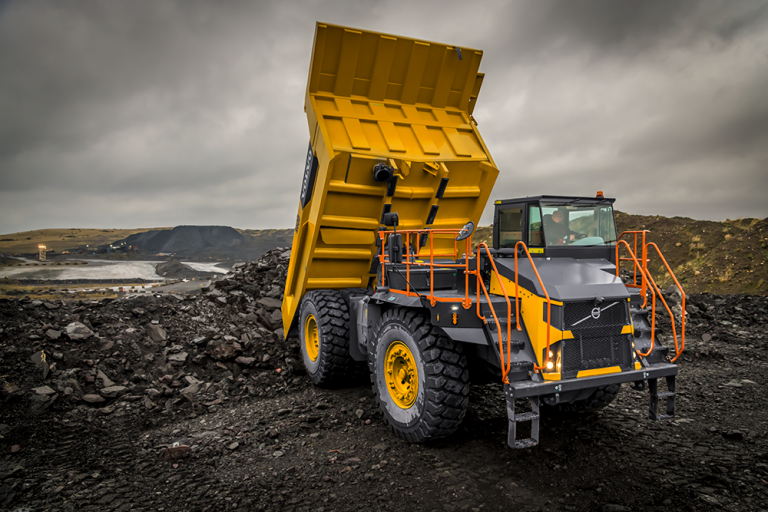 All eyes were on the new range of Volvo-branded rigid haulers this week when Volvo Construction Equipment (Volvo CE) officially launched the new machines in front of customers and dealers at the company’s Motherwell facility in Scotland. 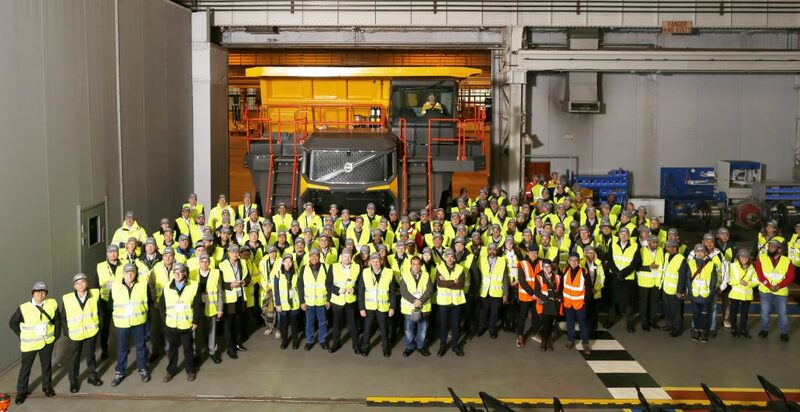 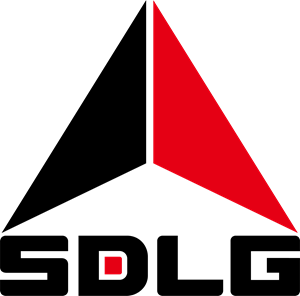 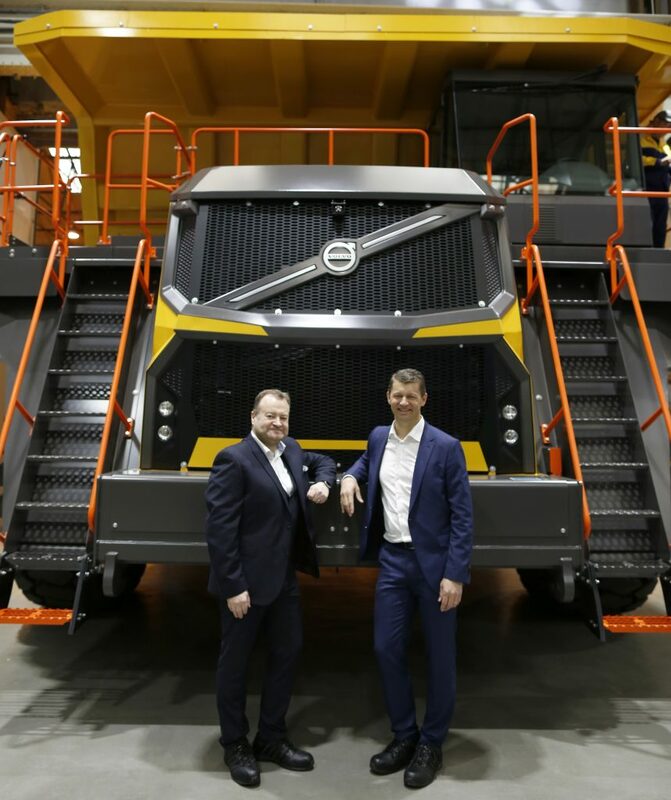 Guests got their first glimpse of the new machines – which consist of the 45-ton R45D, 60-ton R60D, 72-ton R70D and the flagship 95-tonne R100E – on Tuesday, April 10th. 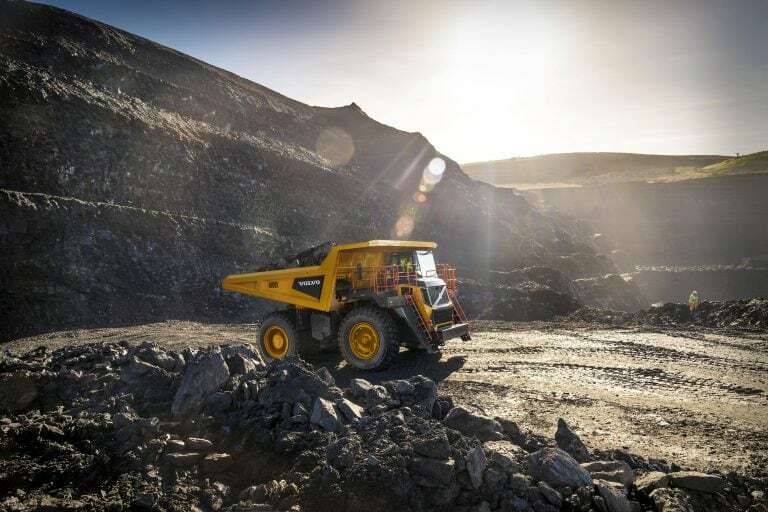 The star of the show was the R100E, a completely new rigid hauler that combines a wealth of market and customer knowledge with proven components, new technologies, and a striking new design – all providing a cost-effective and productive solution to fulfill the needs of today’s mining and quarrying customers. 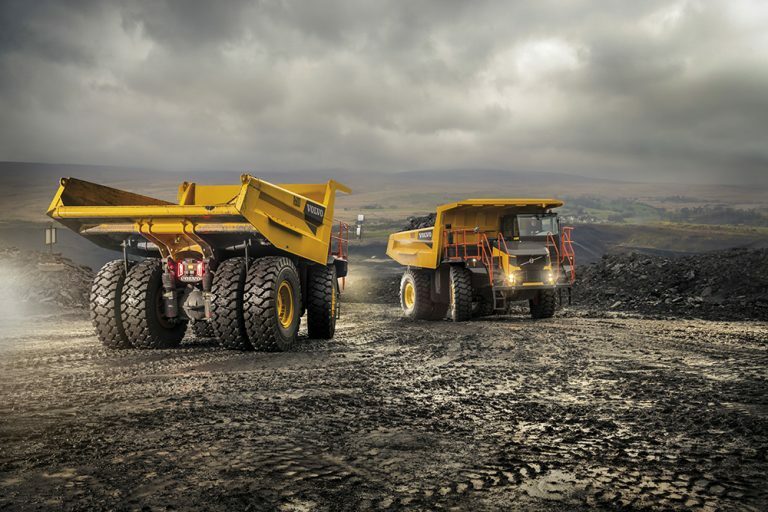 The new four-model range is initially available in less regulated markets. 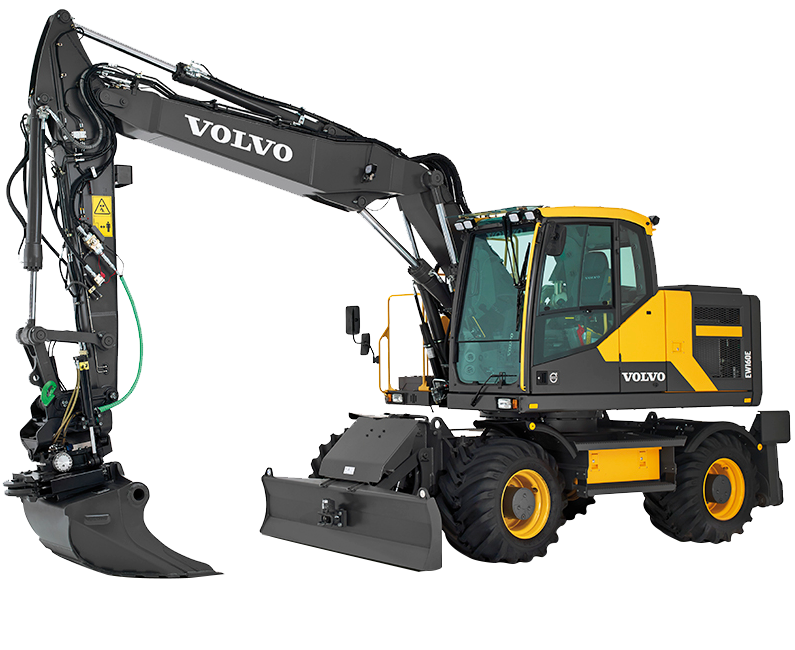 The E-Series R100E is a completely new machine that delivers stability, a long service life, high profitability, durability, and comfort. 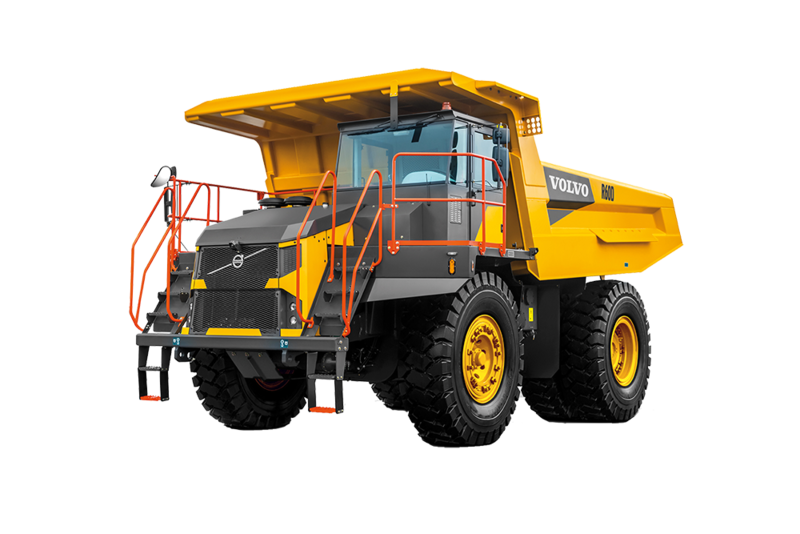 With its high capacity and hauling speeds, new V-shaped body, efficient hydraulics, intelligent monitoring systems and operator environment, Volvo CE demonstrated how the rigid hauler will help customers in the mining and quarrying segments move more material in less time. 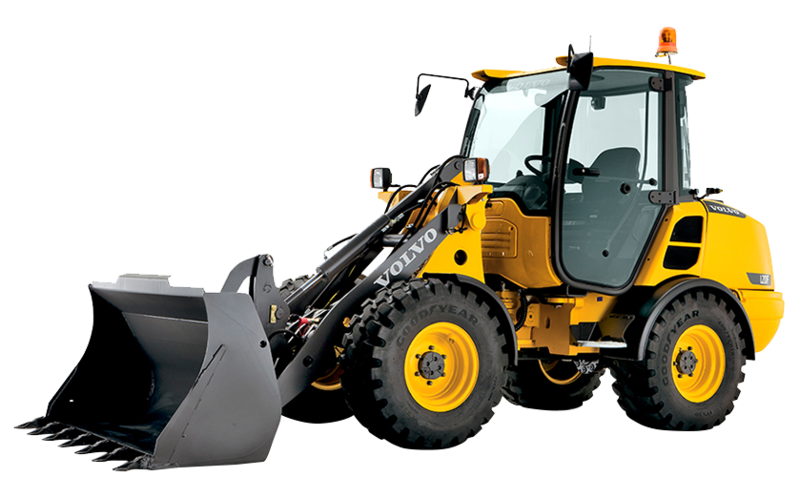 Moreover, the R100E is also quick and simple to operate and maintain. 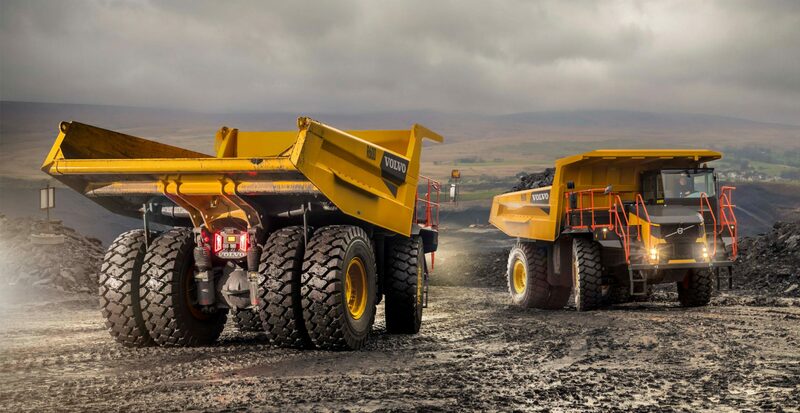 Based on the existing and well-proven Terex Trucks TR-Series, development of the D-Series R45D, R60D, and R70D Volvo rigid haulers follows an in-depth engineering review, ensuring that the machines meet the standards expected from Volvo products in their target markets and segments. 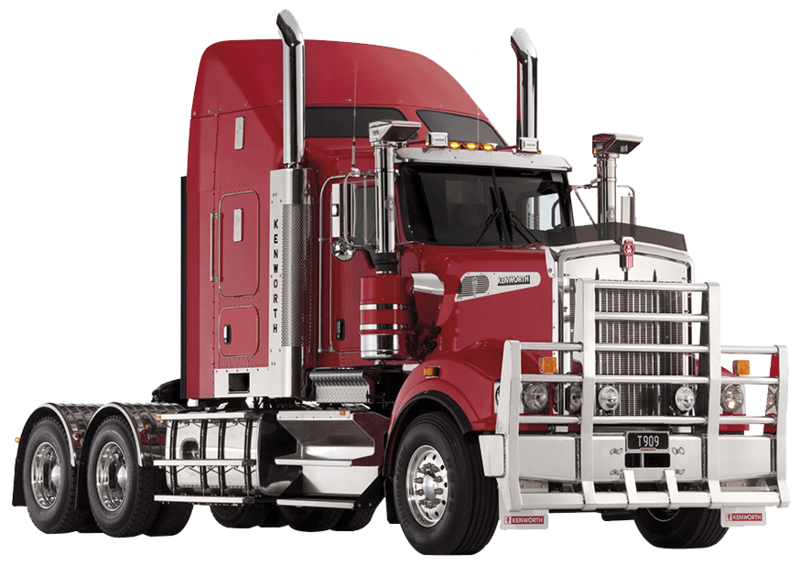 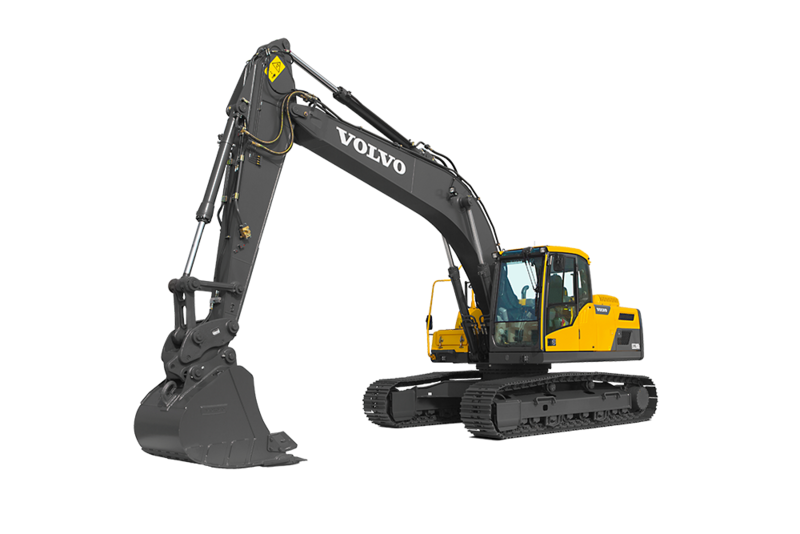 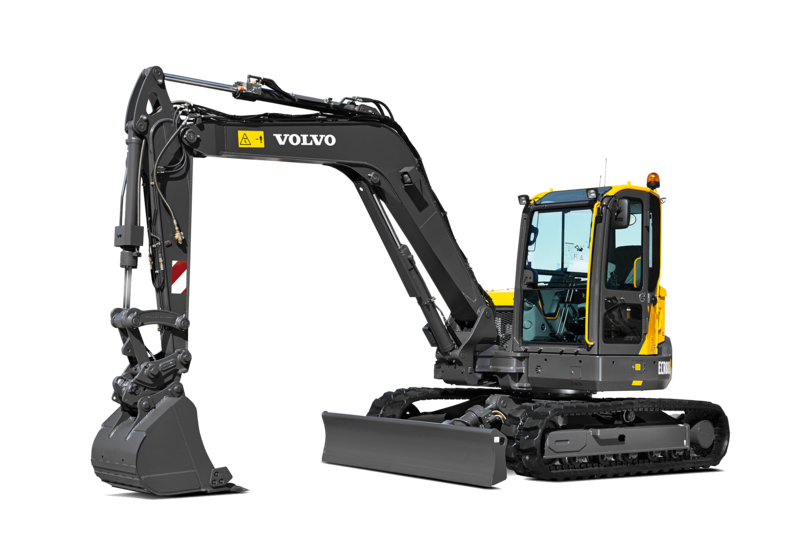 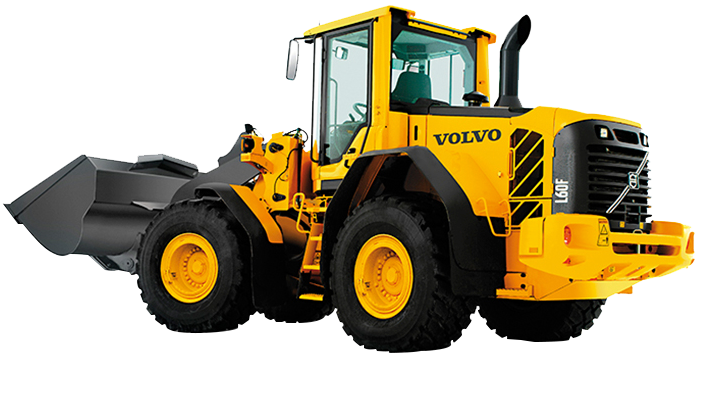 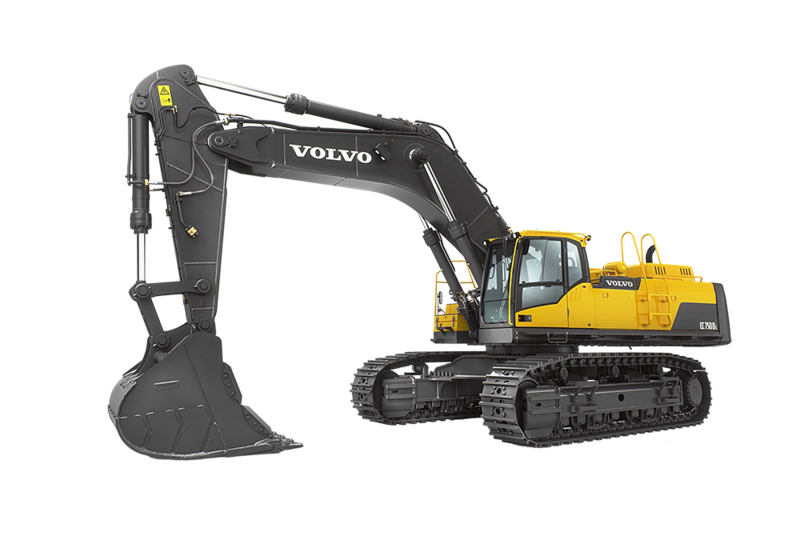 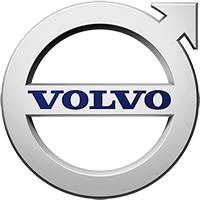 Improvements include greater visibility and safety systems, along with Volvo technical support and branding.